Disappointed its got the old style spine, thought we'd seen the last of those. Im fine with them as long as its only on the slip cover. 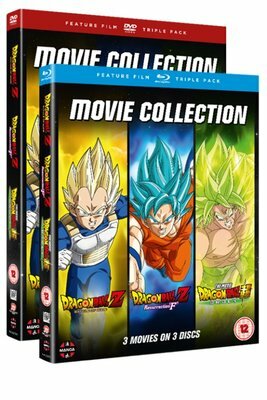 Meh 4 episodes for £20 is a bit steep unless they are long episodes. Can anyone who has seen it comment on episode length? i know standards have changed now but wasn't this pretty much anime around 10-15 years ago? Probably but my opinion is the same. But 90 mins is same length as most anime film and they did charge their film prices. Meh fair enough but it depends on the film if I will shell out or not. I'm not an anime collector and I only buy shows or films I intend to have multiple viewings off. 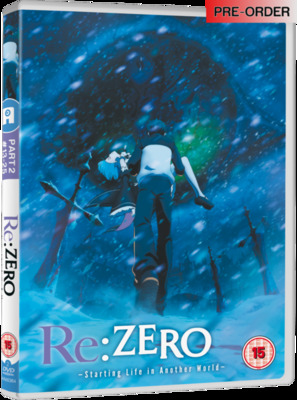 That box art is awesome, just like a Japanese release. Which is goooood! 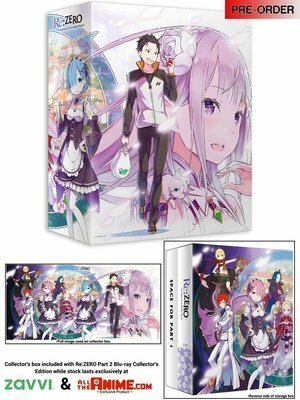 Beautiful artbox for Re:ZERO Part 2. 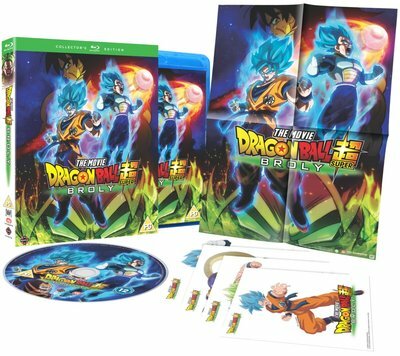 A lot better than FUNimation's offering in the US. Probably what caused the delay. The delay from what I can tell is purely FUNi trying to get better masters off Kadokawa. 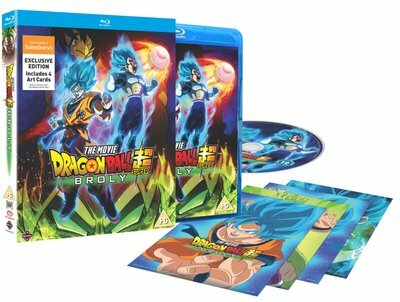 That would be the delay to the US release. I was talking about the delay between the US and UK release.